SATURDAY The Moments House "Hoedown for Hope"
Wear your cowboy hat and boots! The Hoedown for Hope fundraiser for Moments House will feature live music by Whiskey City and The Hotshot Hillbillies, line dancing with instruction by Cheryl Wendling, food, games, raffles, balloon magic with Bowey the Clown, face painting, a photo booth and more. 3-10 p.m. at the new Proprietor's Lodge (formerly the ITAM), 22 Waubeek Road. The $5 Comedy Garage at The Colonial Theatre presents Katie Goodman, an award-winning musical comic, actress, author and speaker. Her show, Broad Comedy, recently ran Off Broadway, her new album, Halfway Closer To Dead, is available on iTunes, her books are on Amazon, and her comedy music videos can be seen on YouTube. Katie is also a featured blogger for The Huffington Post, and has received a Time Out New York Critic's Pick for Best Cabaret. 7:30 p.m. Teens (ages 13-19) are invited to gather in the Berkshire Athenaeum auditorium for a snack and a movie. The event starts at 2:30 p.m. and the movie will begin at 3 p.m. 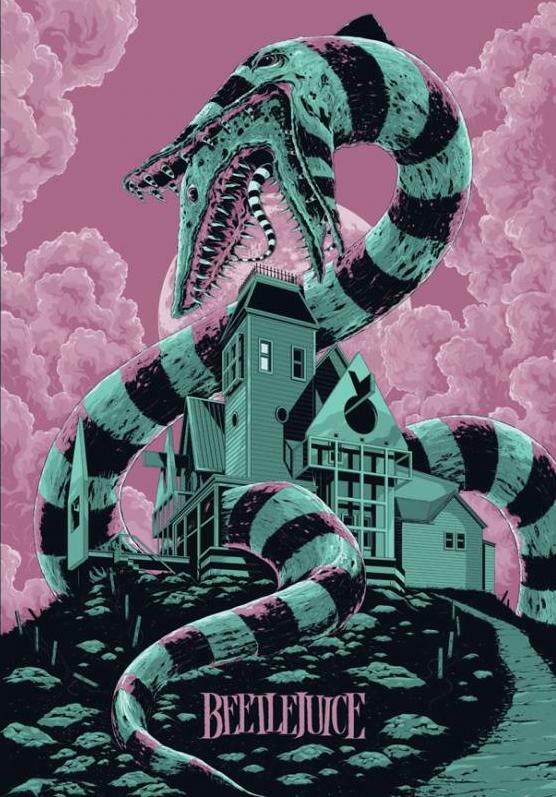 The film is Beetlejuice, the 1988 comedy-fantasy directed by Tim Burton and starring Winona Ryder, Geena Davis, Michael Keaton and Alec Baldwin. Rated PG. 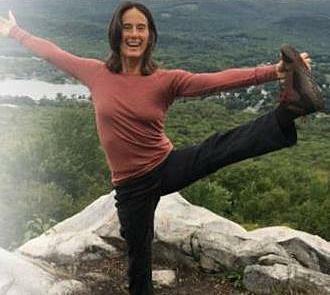 Radiance Yoga presents Yogalates Fusion, a gentle, flowing combination of Pilates and yoga designed to increase muscle tone, enhance range of motion, and improve body awareness. This 6-week series will help liberate your spine, shoulders and hips, and lengthen and strengthen your muscles without strain. Wednesdays from 9-10 a.m. 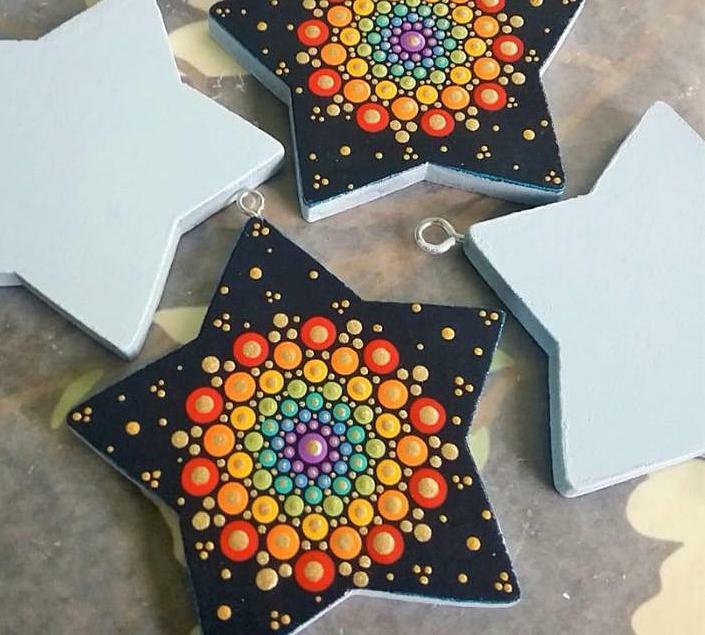 This workshop offers a basic method of painting a dotted, rainbow mandala on a wooden star hanging ornament. April will guide you in the usage of tools and acrylic paints to help you create a unique piece. She'll offer a brief history of the mandala, its symbolism, and how a mandala has the potential to affect your well-being. New Moon Gifts.10-11:30 a.m. $30. 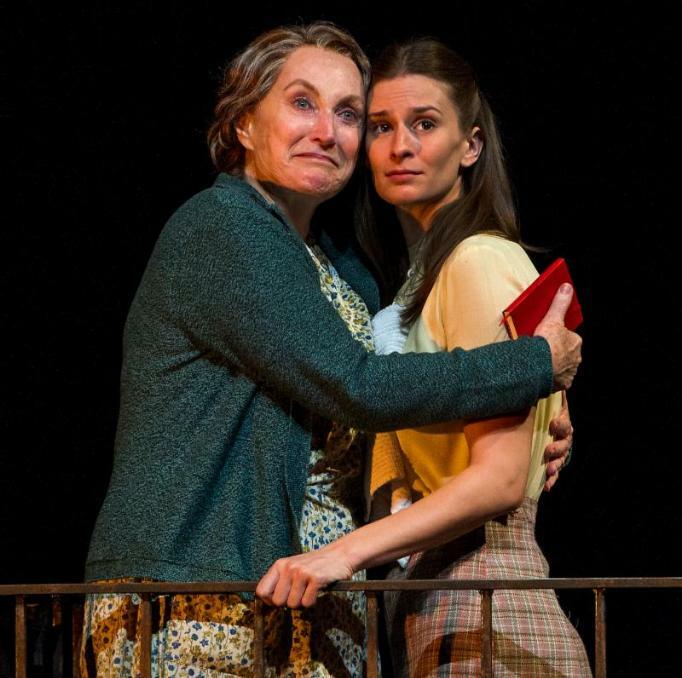 One of the greatest American plays of the 20th century, Tennessee Williams' The Glass Menagerie looks at the Wingfield family - frustrated writer Tom, his nagging mother Amanda and his painfully shy sister Laura. A visit from a "gentleman caller" sets off emotions and revelations that change their lives forever. Barrington Stage Co.'s Boyd-Quinson Mainstage. 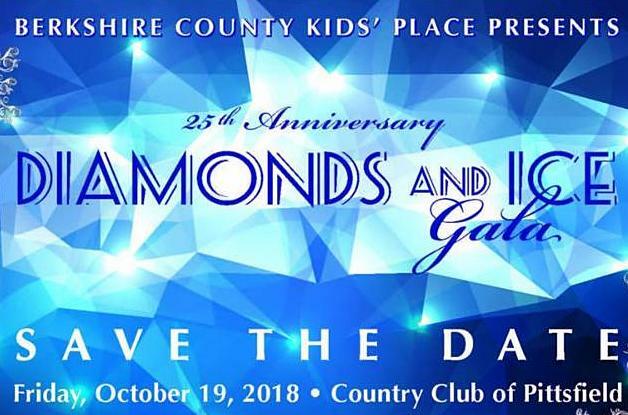 Berkshire County Kids' Place will celebrate its 25th Anniversary Diamonds and Ice Gala at the Country Club of Pittsfield from 5:30-9:30 p.m. This business-casual fundraising event will include dinner, a silent auction, Bid for the Kids and more, and will honor Tracy Wilson, David Nicholas and State Representative Paul Mark. Just Ask! 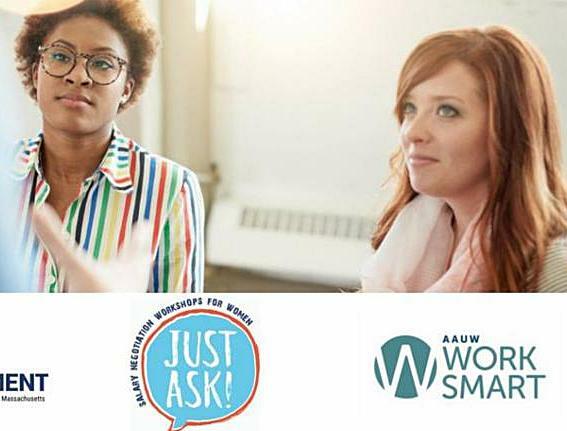 Massachusetts presents an AAUW Work Smart Salary Negotiation Workshop at Berkshire Community College. This FREE two-hour event will empower you to confidently and successfully negotiate your salary and benefits packages. You'll gain confidence in your negotiation style through facilitated discussion and role-playing. 6-8 p.m.
Writer/director Douglas Tirola spotlights the dedication, patience and artistry of the people behind the current craft beer "renaissance" in America. 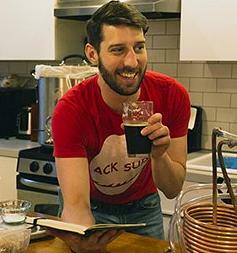 It focuses on Drew, a New York lawyer who aspires to open his own brewery, and Brian, a brewer studying to pass a test to gain the title of Master Cicerone. Established brewers like Jim Koch, Garrett Oliver and Sam Calagione also are featured. See website for dates and times. 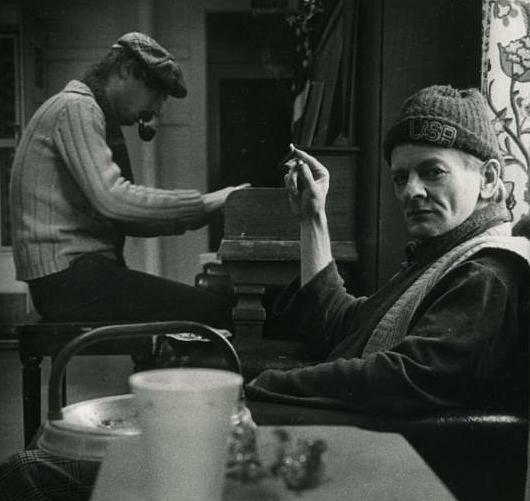 Pittsfield's city-owned community arts center, the Lichtenstein Center for the Arts, features nine working artist studios, a ceramics studio, a community room and an art gallery with changing exhibitions, classes, performances and more! 28 Renne Ave. Gallery Hours: Wed-Sat 11 a.m.-4 p.m.
From now until Nov. 16, The Lichtenstein Center for the Arts will feature Berkshire Art Association's biennial juried show, Showing Up: For Your Neighborhoods, Communities and Each Other, which address civic engagement and community. More than 30 artists from throughout the Northeast will present paintings, drawings, sculpture and photography, showing wide-ranging interpretations on the theme.